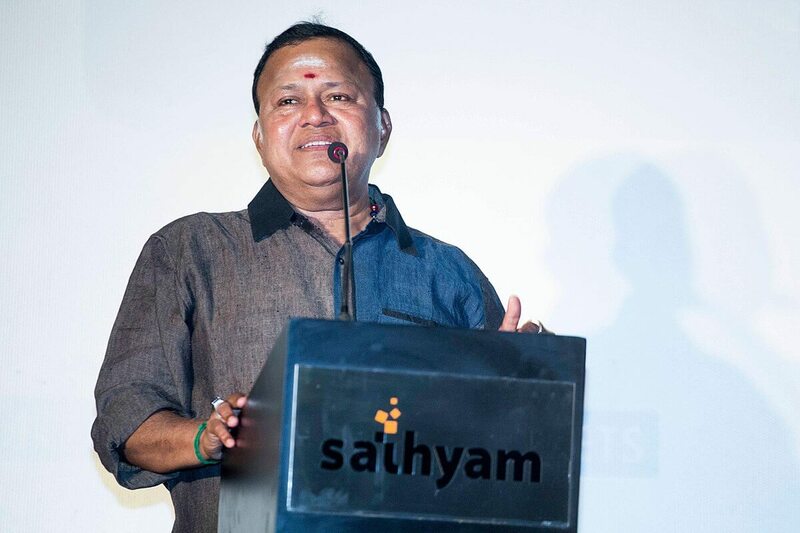 Radha Ravi is a veteran actor from Tiruchirapalli, India. Learn more about Radha Ravi wiki age caste wife children family marriage & biography details here. Radha Ravi was born on 29 July 1953 in Tiruchirapalli, Madras, India. He was born to M. R. Radha and Dhanalakshmi. He has three brothers and three sisters- M. R. R. Vasu (brother), Rathikala (sister), Raadhika (half-sister), Nirosha (half-sister), Raju Radha (half-brother), Mohan Radha (half-brother). He graduated from The New College, in Chennai. He is known for his roles as antagonists in Tamil films and a he acted in the serial Chellamae. He is also known for his controversial criticism of other film personalities. Recently Radha Ravi insulted Nayatara when she was not present at the film promotion ceremony. Radha Ravi now facing the trolls of Nayantara's fans. As part of the #MeToo movement in the Indian Tamil industry, in 2018, allegations of sexual harassment, sexual misconduct and inappropriate behaviour have been made against Radha Ravi, in addition to others such as Tamil actor TM Karthik, Vairamuthu and others.